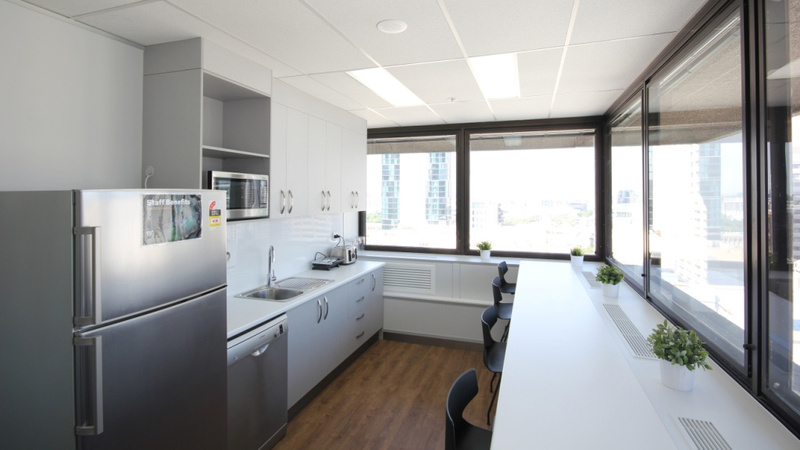 National Dental Care’s Brisbane CBD Clinic in Queensland was recently completed by the dental fitout team at Dentifit. A 360° Photo Tour is available below for viewing on your computer, tablet or mobile phone. The tour is also virtual reality compatible when viewing via your phone and using a suitable headset such as ‘Google Cardboard’. When viewing via a virtual reality headset, it is easy to move to the next view by starring at the ‘smiling tooth brush emoticon’ and waiting 2 to 3 seconds for the next room to appear. (Remember to click the ‘virtual reality’ button in the bottom toolbar before placing your phone in your headset). *Best to be seated while experiencing virtual reality. 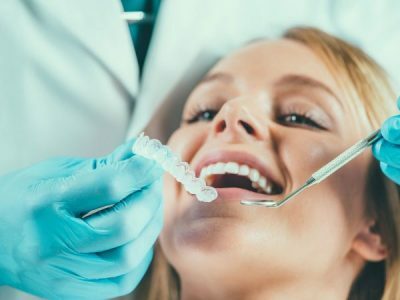 The 360° Photo Tour is also enhanced with the television in the waiting room playing a video for you to watch and a photo slideshow of completed Dentifit projects. Within the surgeries more videos are available to watch on the monitors above the dental patient chairs. 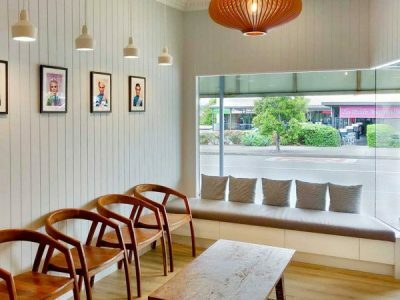 We hope you find the below 360° Photo Tour an enjoyable experience and look forward to working with you for your next dental, medical or office fitout project.